The Carnegie Event Center is a venue that offers an experience of elegance and class. The building was home to the Newport Library for over 100 years and so not only does it offer beautifully restored and stunning architecture but also has a rich history. We had the privilege of meeting and speaking with Mary Lippert, the General Manager at the Carnegie Hall at Newport. She had some great information to share with us and any bride or groom looking for their perfect venue. Take a look below for our interview with Mary! Q – What do you love most about your venue and what is one interesting fact about the Carnegie Hall at Newport? A – I Love the uniqueness of the venue. Not another white box room. My favorite fact is that it was built as a library and was a library for 100 years 1898 to 1998. Q – How many guests can Carnegie Hall at Newport accommodate? A – When I send the bride down the isle. A – You mean besides throwing parties for a living? Every event is a celebration! Living the excitement through my clients. A – Take notice of how you feel when you walk into the venue. How much money/work will you have to do get the “feeling” you want your guests to have when they arrive on your wedding day. A – No matter what goes wrong during planning or on your wedding day, don’t sweat it and remember the next day you will wake as MRS. and you will be married to your true love and that is the whole purpose of a wedding day! Q – Describe your venue in less than 6 adjectives. A – Unique, Classy, Elegant, Exquisite, Intimate, Stress-free. 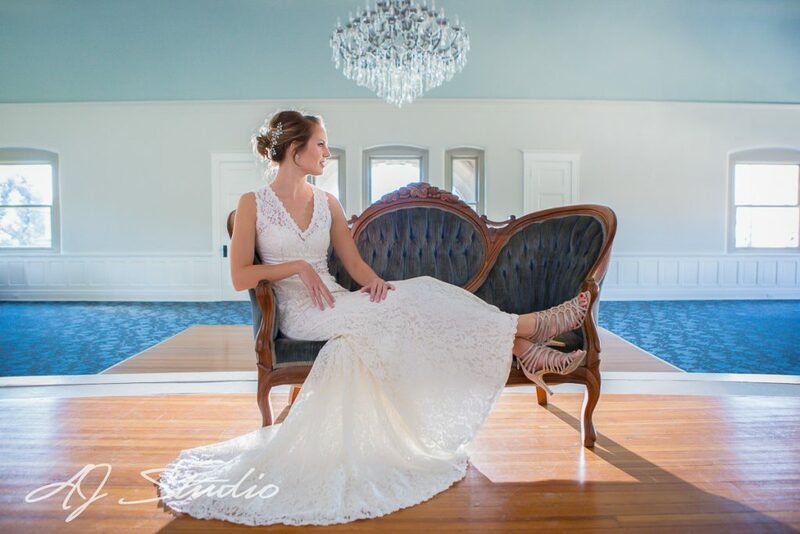 This entry was posted in Wedding venues and tagged Carnegie Hall at Newport, Cincinnati Wedding Photographers, Cincinnati Wedding Photography.